Free semester ticket for new student residents in Ulm! The City of Ulm gives you a free semester ticket when you register your primary residence in Ulm (the student solidarity contribution must be paid). The requirements to receive a free semester ticket are explained here. Since your study location supposedly is where you spend most of your time, you should register that as your primary residence. Please go to the registration office within one week of moving in and bring your identity card or passport, rental agreement and a confirmation from your landlord (“Wohnungsgeberbestätigung”). Information, registration and change of address at www.zulassung-ulm.de or on the website of your City. At www.lkwvermietung.de/ you can compare all big car rental agencies like Hertz, Avis, Enterprise and many local providers as well as student discounts and cheap one-way trips. At Umzug123 you can find a suitable moving company for your move. You are planning to move house? 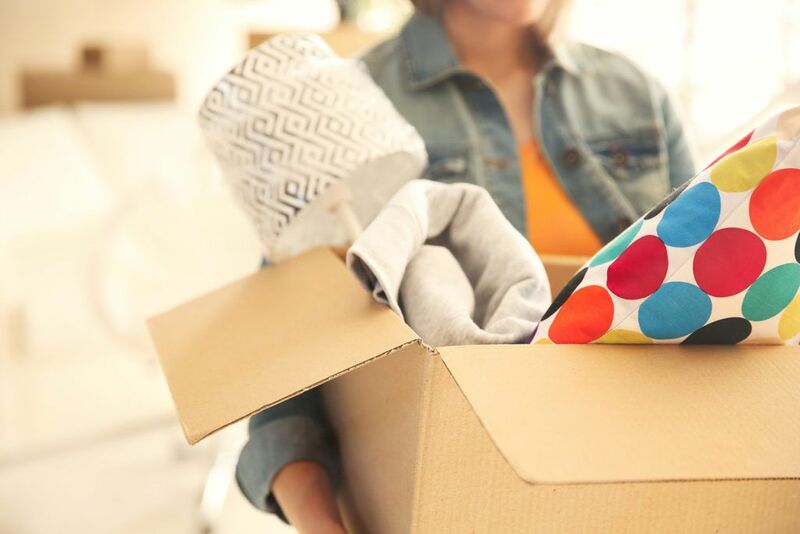 The following websites umziehen-einfach.de, meldebox.de, Umzugsratgeber by casando or the Umzugsplaner by Immowelt give you many useful hints when you move house. Here you find further information on moving house with your children.